11 Reasons We Just Can't *Wait* For POPxo BFF!! Have you been searching the internet looking for weekend events in Delhi? Well, you have come to the right place! This October we bring to you the POPxo Big Fab Fest (BFF) and guess who is invited? Each and every one of you...well, as long as you are girls! (Sorry, boys!) It’s time to get our party shoes on because this 15th of October, it’s going to be you, us and tons of fun! Still not convinced? 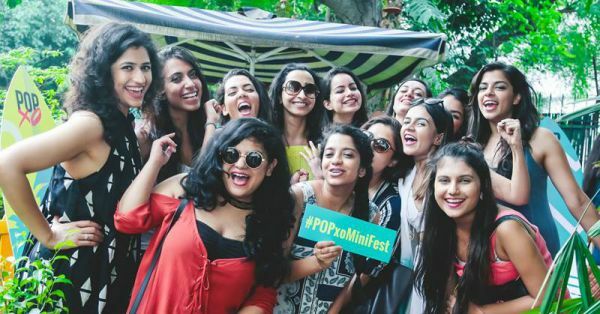 Check out these 11 reasons you absolutely cannot miss POPxo BFF! 1. Entry for the event is absolutely free! Yes, you heard that right. There is no charge for registration, all you need to do is be over 18 years of age and register yourself here! Easy peasy! 2. In fact, you get free coupons as well! We want you to have the best time with us and so at the entry we will provide all of you with free coupons for food and beverages worth Rs. 200! Exciting, no? 3. It’s only for girls! The free stuff doesn’t end with the coupons. You can all win tons of goodies just by participating in all the fabulous events we have lined up through the day. 5. The venue is just WOW! Qla is located in South Delhi’s Mehrauli area, serving some of the finest food in the city. Find yourself a seat at the sprawling restaurant with Qutub Minar in the backdrop and let the action begin! 6. POPxo super bloggers will walk the runway powered by Jabong and Oppo! For the first time ever, 17 of India's top bloggers, that is, our POPxo super bloggers will walk in one show! Along with that we've also got the #LikeAGirlBoss presentation where one of our POPxo bloggers will be awarded with the most stylish blogger title! And, of course, you get a chance to meet all these lovely ladies! We’ve got Delhi University's finest dance societies ready to dazzle you with their sizzling performances! 8. You get some major inspiration from famous Girl Bosses! Firstly, there will be a workshop on how to stay safe online by Instagram and top bloggers. 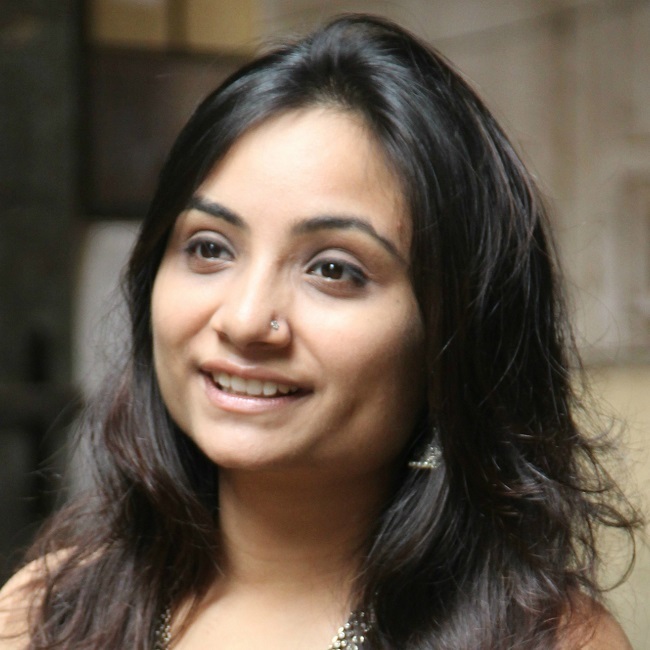 And then, we also have five incredible women - Sairee Chahal (founder of Sheroes), Swati Bhragava (founder of CashKaro), Suchita Salwan (founder of Little Black Book), Preetha Sukhantar (founder of The Label Life) and Shreya Mishra (founder of Flyrobe) - talking about how they made it big, all to get your creative juices flowing! ...just for YOU! From Jabong, Instagram, Oppo to Yatra.com...we’ve brought together the best of the best to give you the weekend you totally deserve! 10. And so many fun activities! Right from tarot card reading and spin the wheel to body painting and makeup sessions, we have loads of fun activities planned which, trust us, you won’t be able to get enough of! And finally, we give you the chance to simply relax and unwind with your besties and meet some other amazing women in town. What could be better than this?! Date: 15th October 2016 Time: 12 p.m to 8 p.m. So, what are you waiting for? Sign up NOW! Get ready for the awesomeness awaiting you - and we’ll see you there!